See who's trying to get their wings. The best dressed models off duty at Paris Fashion Week. The models off duty in Milan earn all the best dressed awards. Snaps of the best dressed models off duty in London. 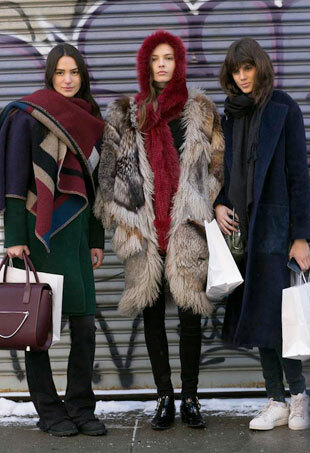 See a supersized slideshow of NYFW models off duty — total outfit inspo. 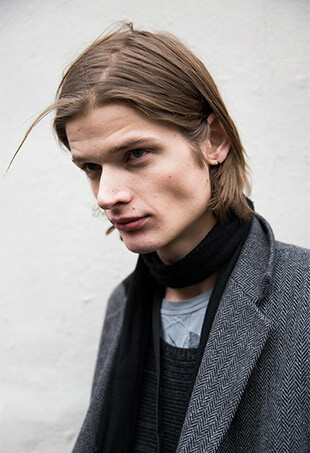 All the best male model off-duty snaps from outside Men's Fashion Week. 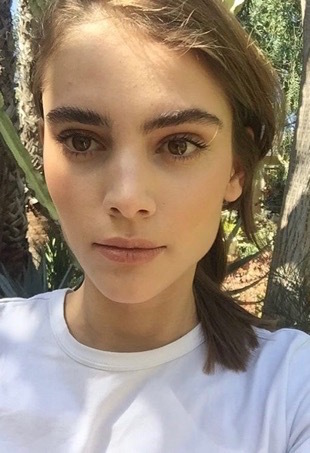 See the last of the model off duty snaps from Fashion Month. See all the best model off duty shots from Milan. See all the best snaps of models off duty outside London Fashion Week. See all the off duty style from models outside the New York Fashion Week Spring 2016 shows. The Aussie model is living proof that you don't have to be on the runway to sport all the latest trends at New York Fashion Week. A look at all the best model street style from Paris Fashion Week. If you thought the collections (and street style) in Milan was killer this season, wait until you see the models off the runway. Brace yourself for major coat envy. There's just something about those models off duty during Fashion Week.